The recreation area, located near the town of Folsom, can be reached via either Highway 50 or I-80. 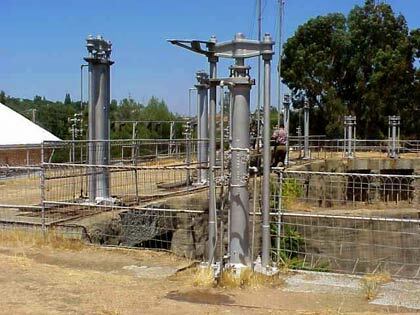 The Folsom Powerhouse is part of a colorful chapter of Sacramento history and is also an example of the tremendous advance in the commercial application of electricity. H.P. Livermore realized that the water of the American River could turn generators for electricity in Sacramento, 22 miles downstream. 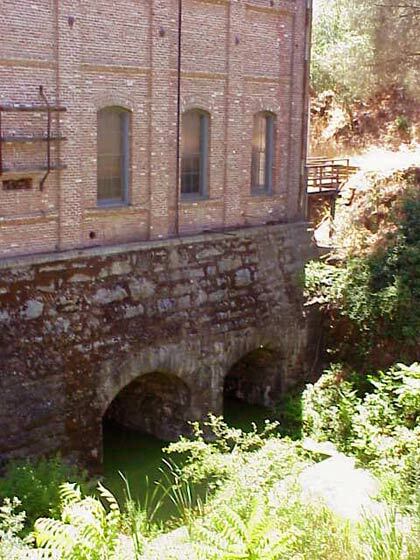 With his partners, Livermore built the powerhouse, which still looks much as it did in 1895. The opening of the powerhouse brought with it a "grand electric carnival" parade through downtown Sacramento and a 100-gun salute from a detachment of soldiers near the substation. 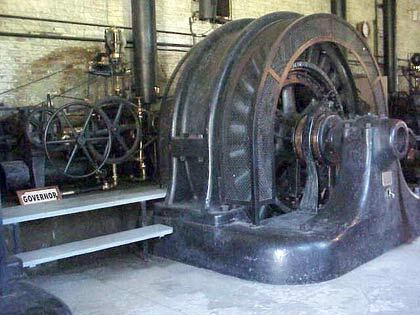 Vintage generators are still in place at the powerhouse, as is the control switchboard, faced with Tennessee marble. 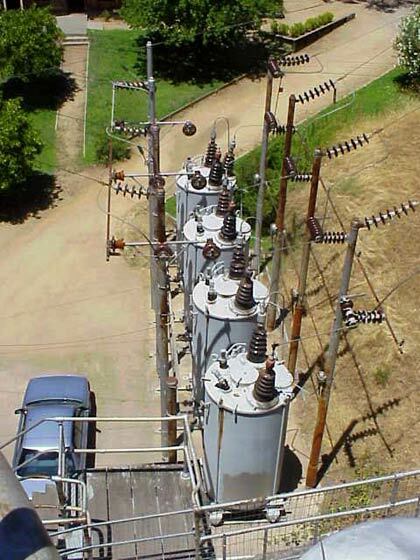 Visitors touring the powerhouse can see the massive General Electric transformers, each capable of conducting from 800 to 11,000 volts of electricity, in addition to the forebays and canal system that brought the water from the dam. Group Tours are available throughout the week by special arrangement. Call 916-985-4843 for more information. Special Event Applications should be submitted 45 days prior to the event. Late fees will apply to any application recieved less than 45 days prior to the event date. Applications received less than 30 days prior to event may be denied. Film Permits are arranged on an individual basis through the California Film Commission. 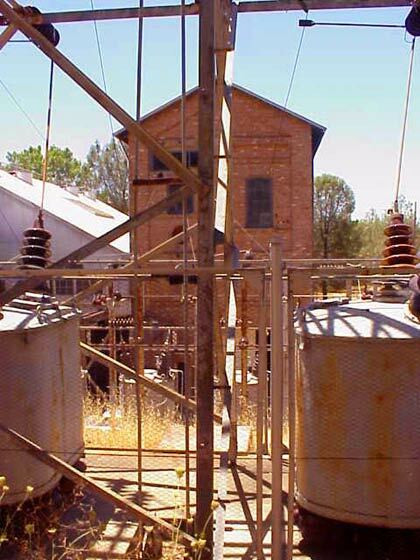 Teaching Unit and Teaching Guide on electricity that features the Folsom Powerhouse. 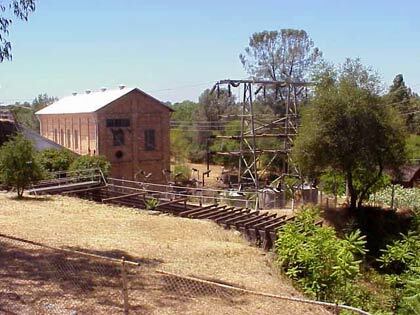 Share your time -- become a docent at Folsom Powerhouse Historic Park. If you enjoy talking to school children and other groups, this may be the place for you. The doors are open to visitors Wed through Sun from noon to 4pm. Interested in volunteering? Please call (916) 985-4843.